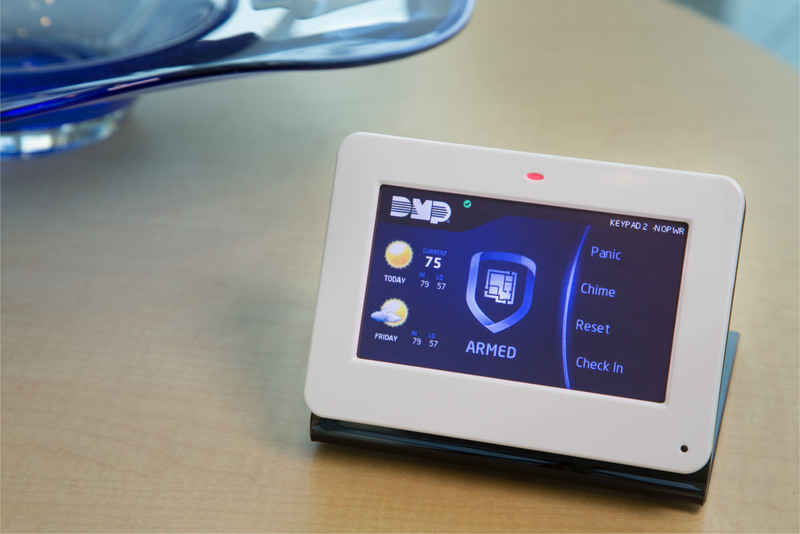 Control everything in your home from one single app! 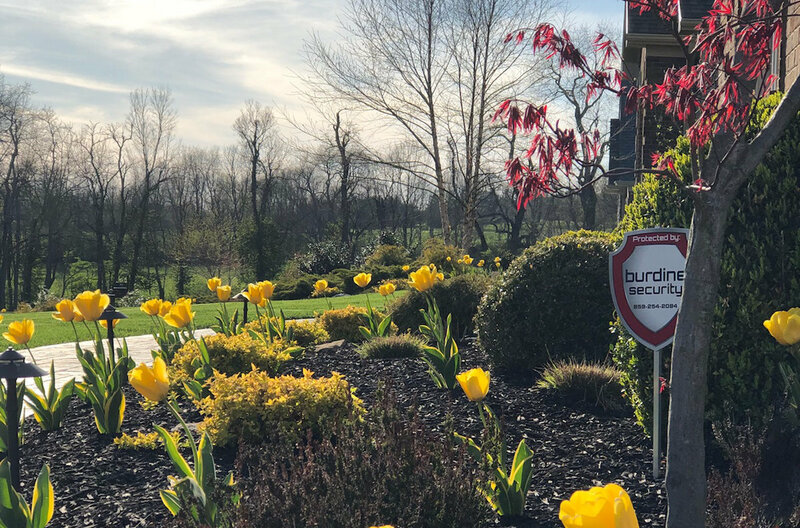 Burdine Security provides and installs all of the latest technology from the best manufacturers in the industry. 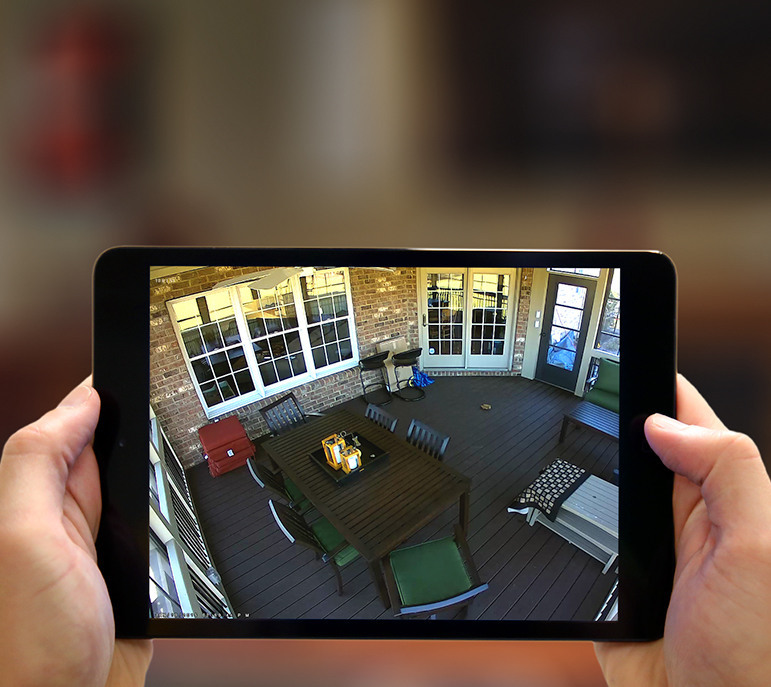 With our new app, you can control your home from anywhere. 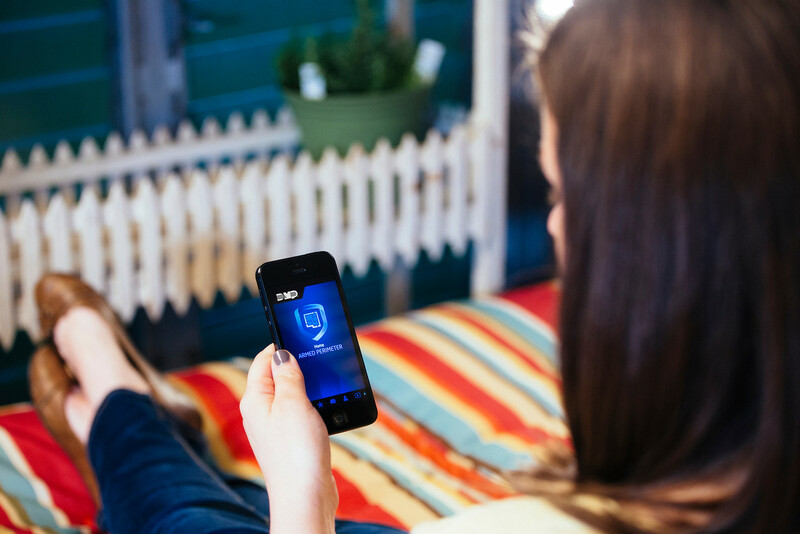 View your cameras, turn on lights, change the temperature and even see who has been in and out of your home all from one single smartphone application. No one wants to carry around a 50 lb. key chain. How many keys do you have on your ring? How nice would it be to only have one or two. These are the things we specialize in. We copy keys, re-key doors, install new locks and much more. See our services below for our full offering.